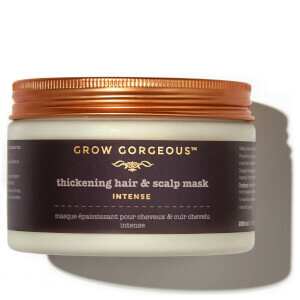 For some of us thinning hair seems to be inevitable. 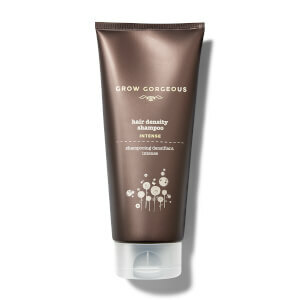 However, Grow Gorgeous is here to provide hair thinning treatments that help you achieve fuller, thicker and healthier locks. 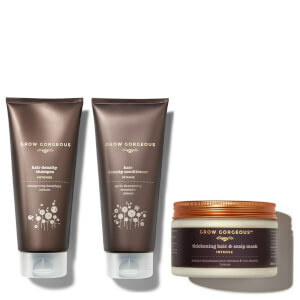 From our best-selling serum for thinning hair, the Hair Growth Serum Intense, to our thickening shampoo and conditioner, we have a range of products to help you achieve the gorgeous hair of your dreams. 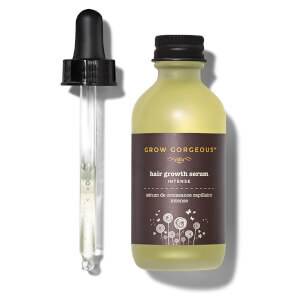 Our Hair Growth Serum Intense is clinically proven to improve the thickness of each hair strand by 13% and you can expect visible results in as little as 4 weeks. 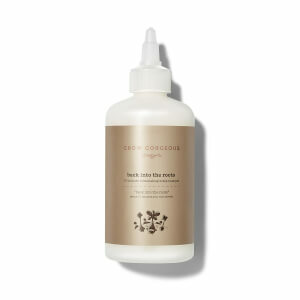 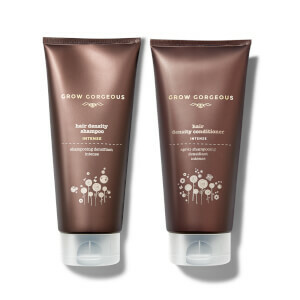 Use alongside our Hair Density Shampoo and Hair Density Conditioner for best results.